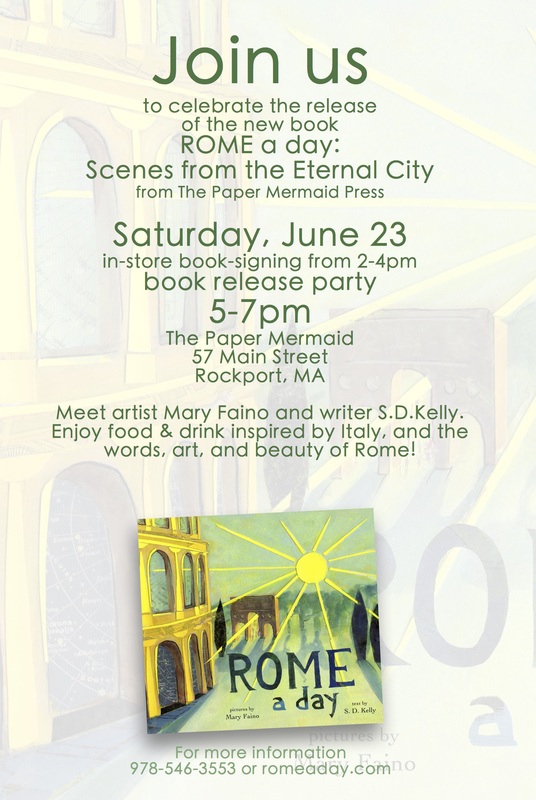 ROCKPORT — After the success of their first collaboration — a book highlighting Rockport — local artist and shopkeeper Mary Faino and writer Sarah Kelly have launched a second book about Rome. 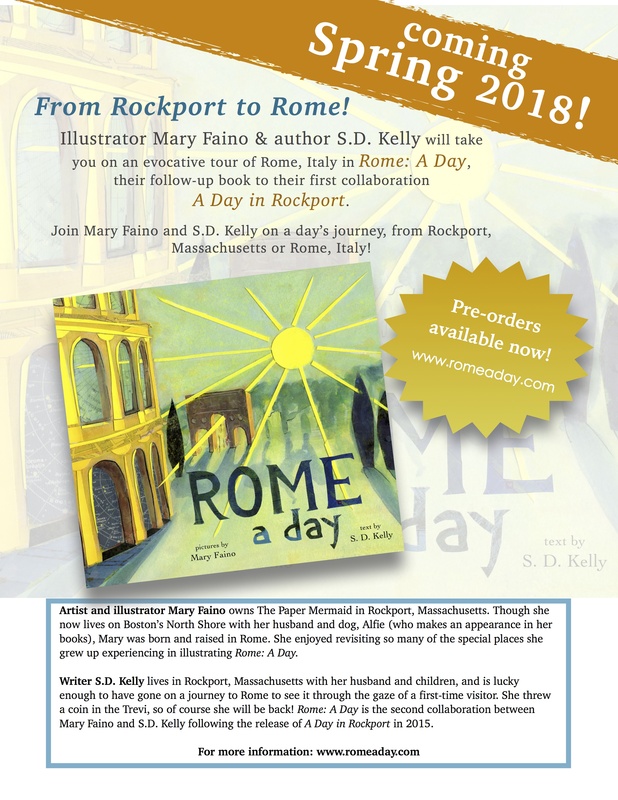 Kelly traveled with Faino to Rome last March so that she would be able to put text to Faino’s images as she did with the Rockport book. 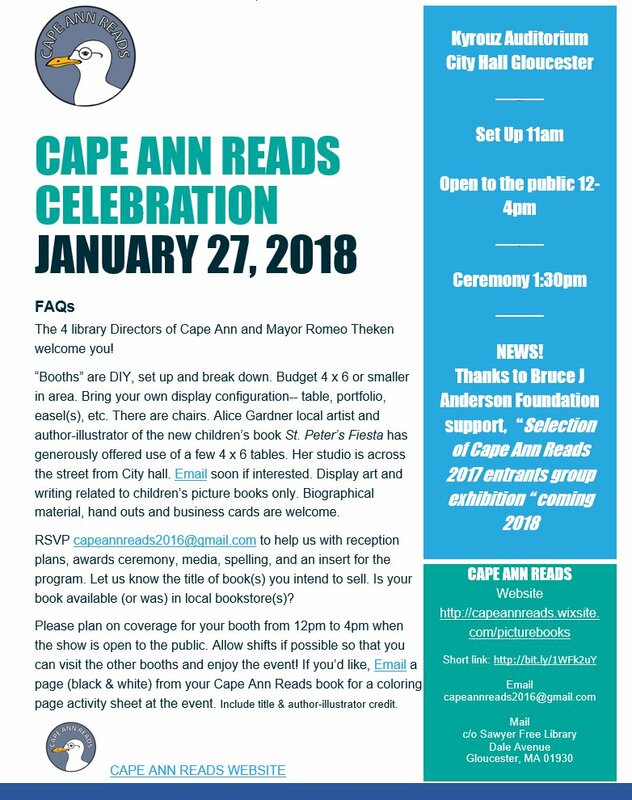 We’ll be at the Cape Ann Reads celebration on January 27th in Gloucester. Hope to see you there for a fun event featuring children’s books and local writers and illustrators. Should be a lot of fun and provide a little inspiration besides! Book Release Coming in Spring 2018! 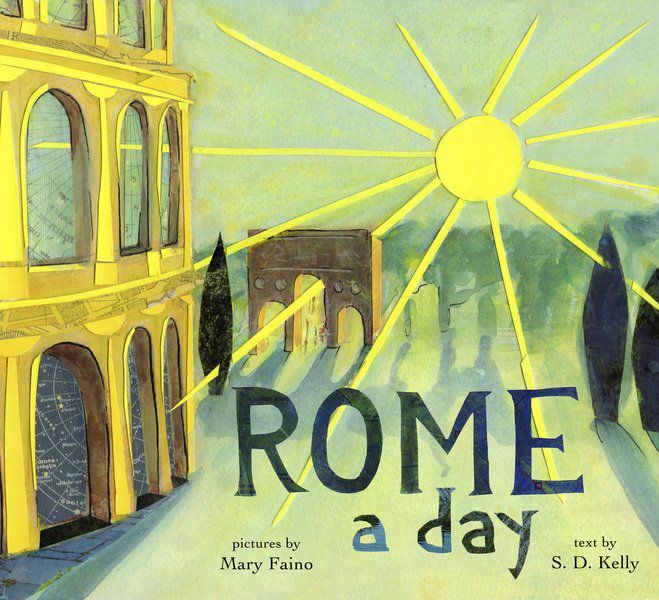 Stay in touch to receive your copy of Rome: A Day!